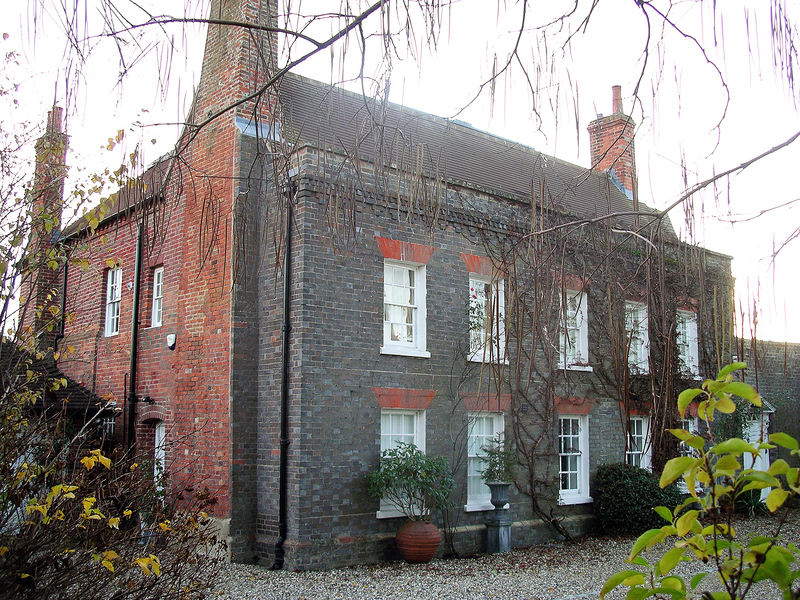 Our client proposed to convert this substantial Grade II Listed property into two self-contained dwellings. We undertook a measured survey and then designed the alteration and conversion scheme, taking care not to damage important heritage features. Planning and Listed Building Consents were obtained; afterwards we submitted additional applications to clear planning conditions and to make minor changes to the scheme. Later we arranged signing of the contract documents and then carried out the functions of the contract administrator. We regularly inspected the work to ensure compliance with the contract and that it was of good quality; we valued the work as it progressed and certified the amounts to be paid. When the work reached completion we agreed the contractor’s final account and arranged the release of retentions.